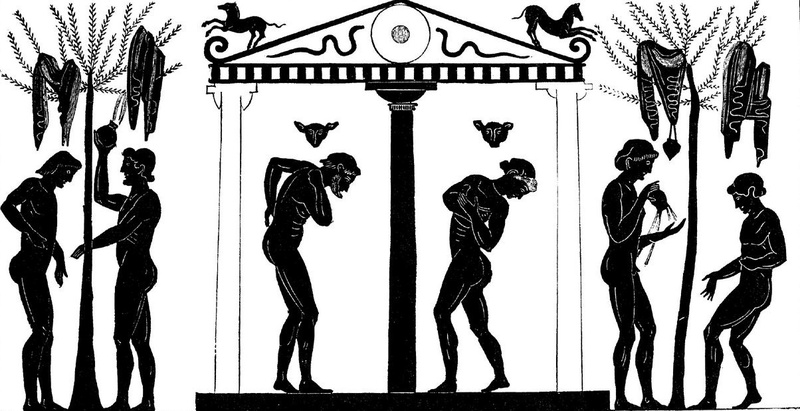 On 16-17 April 2010 at the American Academy in Rome, an ambitious international conference will re-examine the evidence for Greek and Greek-style baths. 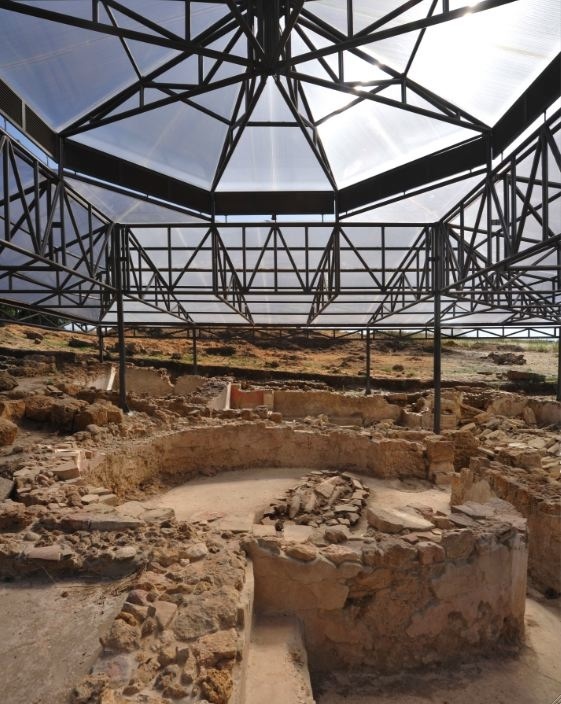 The conference GREEK BATHS AND BATHING CULTURE: NEW DISCOVERIES AND APPROACHES promises to revise our understanding of the significance of an extraordinary range of ever-increasing archaeological material. That includes the earliest evidence from Greece itself, with developments down into the later Roman imperial period, where Greek and Greek-style baths continued alongside Roman complexes. Co-organizing the conference are Tokyo-based independent scholar Sandra Lucore FAAR’07, and Monika Trümper, Department of Classics, University of North Carolina at Chapel Hill. One major contribution of the conference is that it will examine baths and related evidence in areas outside the Greek mainland—a traditional focus—including the Aegean islands, Cyprus, Egypt, southern France, and Sicily and south Italy. Here the archaeological evidence, especially from the Hellenistic period, shows much that was innovative and experimental in architectural design, decoration and construction technology. Plus the evidence from Sicily (especially Syracuse, the home of Archimedes) and south Italy is crucial to any discussion of the origins of Roman baths. 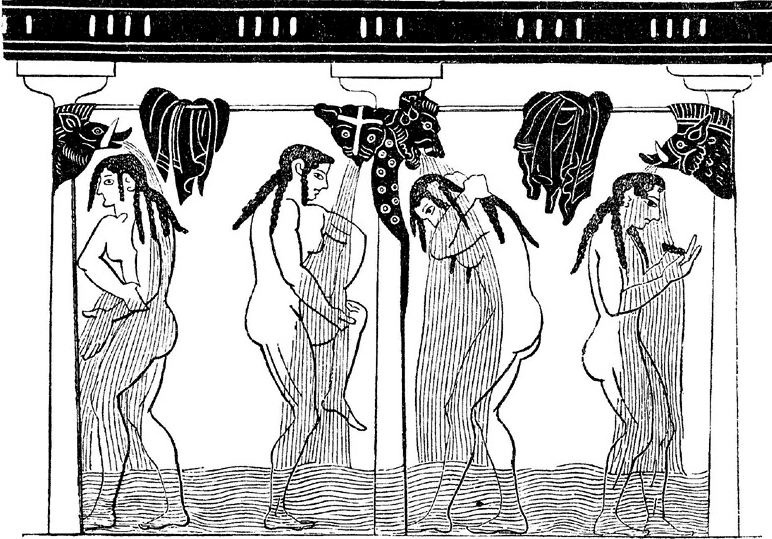 Many larger topics naturally emerge from this discussion of the archaeology of Greek baths, including ownership and patronage, social customs, hygienic and curative aspects, and gender, religious and ethnic issues. Presenting at the conference, in addition to co-organizers Sandra Lucore and Monika Trümper, will be Polixeni Adam-Veleni (Thessaloniki), Skevi Christodoulou (Cyprus), Rebecca Flemming (Cambridge), Thibaud Fournet (Damascus), Emanuele Greco (Athens), Giovanna Greco (Naples), Pier Daniele Napolitani (Pisa), Bérangère Redon (Lille and Cairo), Cornelia Römer (Cairo), Adrian Stähli (Zurich), Paolo Vitti (Rome), and Fikret Yegül (California, Santa Barbara). The conference—see the full Program below, or download in .pdf form here—is funded by generous support from the Gerda Henkel Foundation and also Mrs. Muriel Bell. For more information, please contact Corey Brennan at the American Academy in Rome. This entry was posted on February 16, 2010 at 3:44 pm and is filed under Uncategorized. You can follow any responses to this entry through the RSS 2.0 feed. You can leave a response, or trackback from your own site.